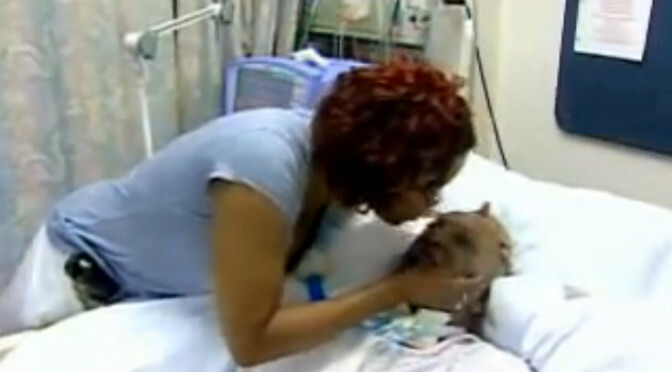 90-year-old John Taylor was abused by an in-home care provider. Video Description: A Baltimore city woman who caught her elderly father being abused on tape by a home caregiver is fighting to get justice. Posted by WBAL-TV 11 Baltimore, August 15, 2007. Jackie Taylor’s 90-year-old father, John Taylor, suffered a series of strokes and required care. When he was able to return home Jackie tried to care for him, but she needed help so in the spring she hired a Baltimore woman to help provide care for her father. After reviewing cameras placed in her father’s room, Taylor was horrified to see she had captured her elderly father being abused on video. The woman accused of committing the abuse has left the area and remains at large.